solving problems and identify further opportunities across industries. 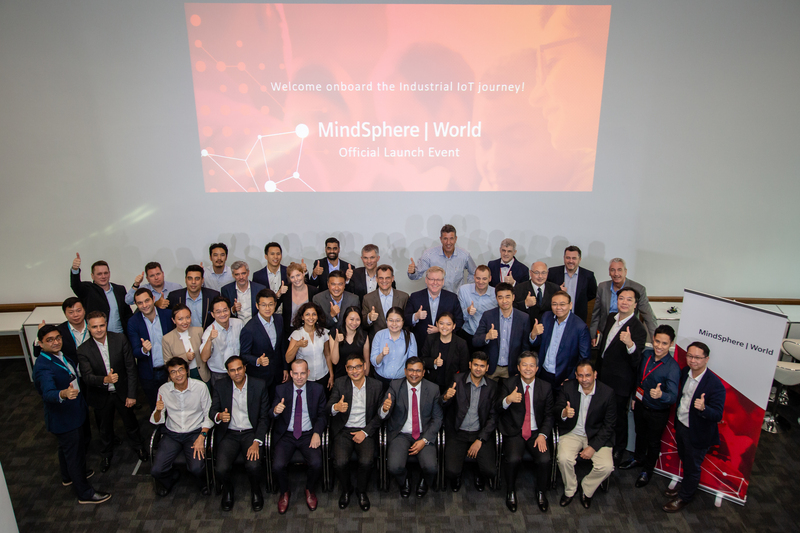 In addition, the association will lead efforts in sharing IIoT knowledge and strengthen IIoT education in the workplace, as well as in academic institutes. Initiative. 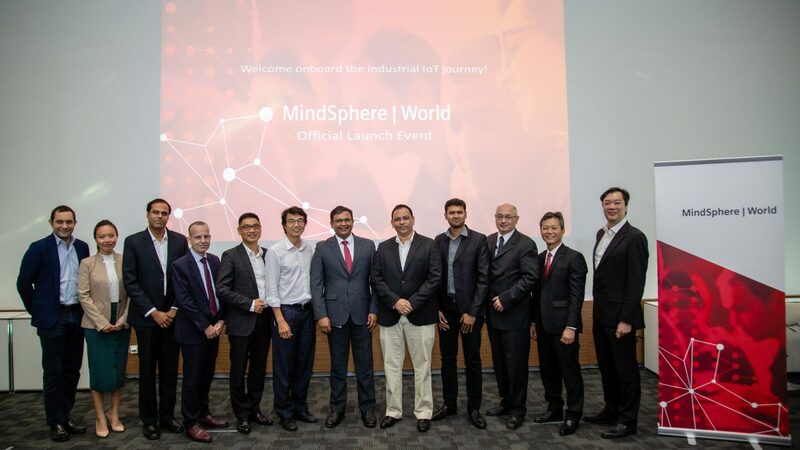 That’s why ASEAN-Pacific is the third region where we are setting up MindSphere World,” said Narsingh Chaudhary, President of MindSphere World ASEAN-Pacific, and Senior Vice President of Strategy & Business Excellence at Siemens Pte Ltd.